Hoping to learn a little more about hash? Hash, also known as hashish, is a traditional method of consuming pressed cannabis resin. Here are the basics. Hash is one of the oldest ways of processing cannabis around. Northern Africa and the Middle East are the two regions most known for traditional hash making. Today, the world’s two largest hash exporters are Morocco and Afghanistan. However, various forms of hash and different processing technologies have rapidly made highly potent hash-like extractions popular all over the world. Hoping to learn a little more about hash? Here’s what hash is and what makes it so amazing. Hash, also known as hashish, is a traditional method of consuming pressed cannabis resin. Cannabis resin in broken off from the bud through a process of sieving. There are many different traditional methods for hash making, and techniques vary from region to region. Nowadays, technology has revolutionized the hash and concentrate business. Machine and solvent-based extractions are seemingly more common in the United States than more traditional hashish products, including charas, which are delightful round balls of rolled cannabis resin from landrace indica plants in the Himalayas. Solvent-based extractions, such as butane hash oil (BHO) and CO2 oil are extremely pure. However, there may be some benefit in opting for less processed forms of concentrated resin. Many of the terpenes and flavor molecules in cannabis are lost during solvent-based extractions (especially CO2), and hash has been deemed a healthy cannabis-product all around thanks to the higher concentrations of CBD typically present in traditional hashish. 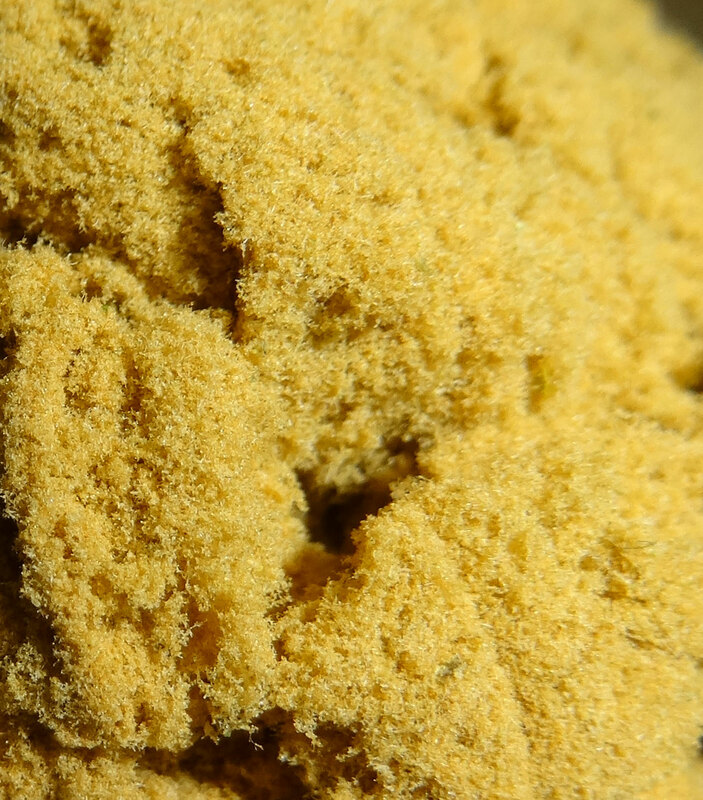 With more traditional forms of hash making, sieved kief crystals are pressed, kneaded, and sometimes heated to create a ball or compressed brick of hashish. Sticky globs of this stuff can be put into a pipe or on top of some ground bud in a vaporizer. Some hash has more of a soft, crumbly, consistency. This hash is often pressed rather than hand-rolled. This type hash is very simple to make at home. Anyone with kief can simply put their sugary crystals into a kief press and transform loose powder into a simple, hash-like disk. While traditional hash making takes craftsmanship, compressed kief is perhaps the simplest way to make a basic hash. Bubble hash is made by agitating cannabis resin glands off of plant material using ice water and sometimes special sieving bags called bubble bags. The extracted material is then collected as a goo that drys into a powdery substance. This powder can then further rolled and pressed into a product with a smoother consistency, but it is often served up as a slightly crumbly, hash goo. Want to learn more about making bubble hash? Take a look at the full article here. Charas are traditional hash balls that are seived and hand-rolled in Nepal and northern India. In their native region, charas are traditionally made with landrace indica strains, which give these tasty resin dollops a calming and sedative effect. Charas look like a dark, pliable gooey ball, with a texture similar to a soft dough. To learn how to make dry ice hash at home, check out the article here.